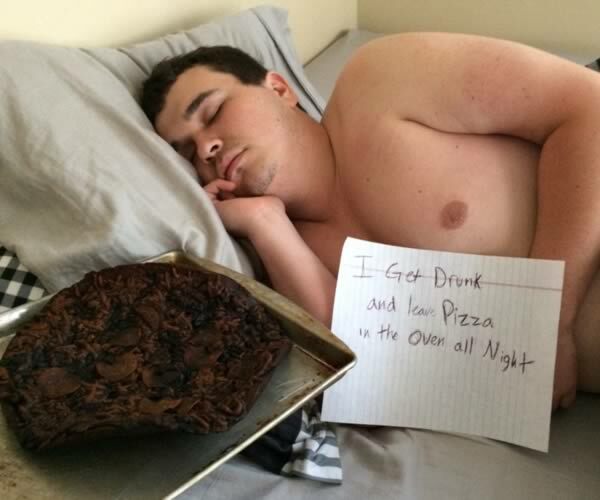 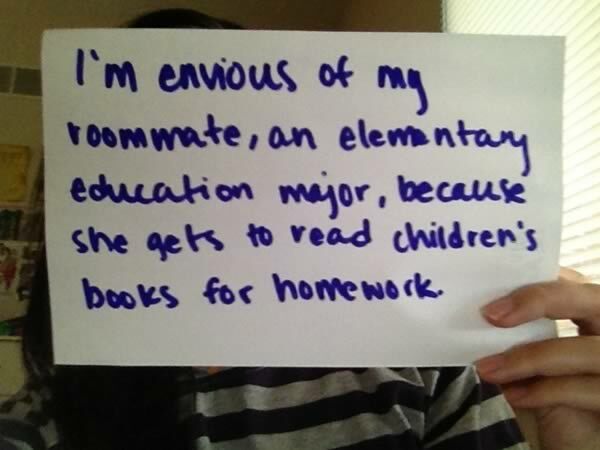 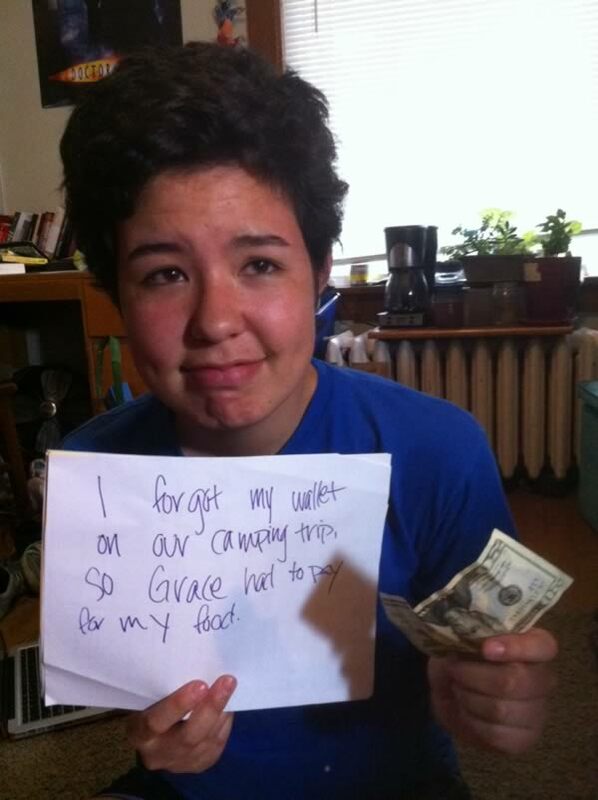 We have already featured Dog Shaming, and even Kid Shaming, now lets put some roommates to shame! 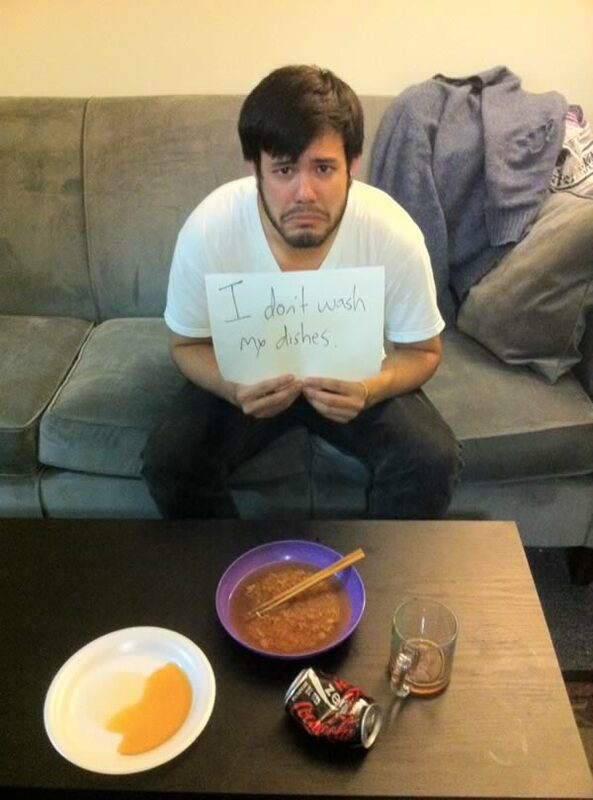 Finally, someone shamed this forgetful roomie. 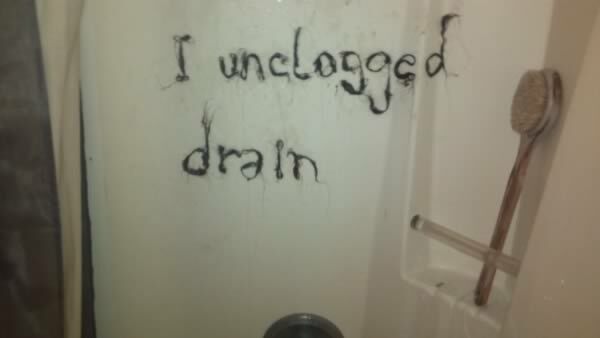 This roommate has been saying she'll get a trash can since the first day she moved in. 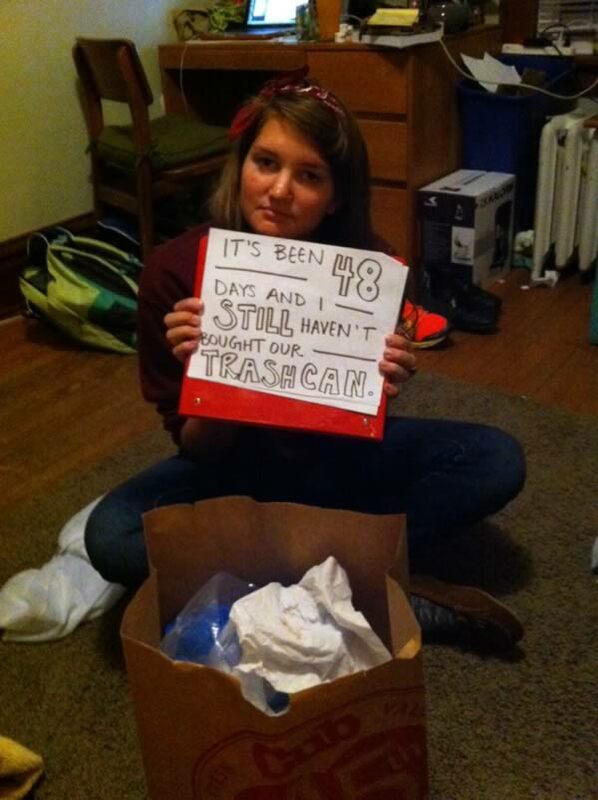 They've been using this brown bag for 48 days instead. 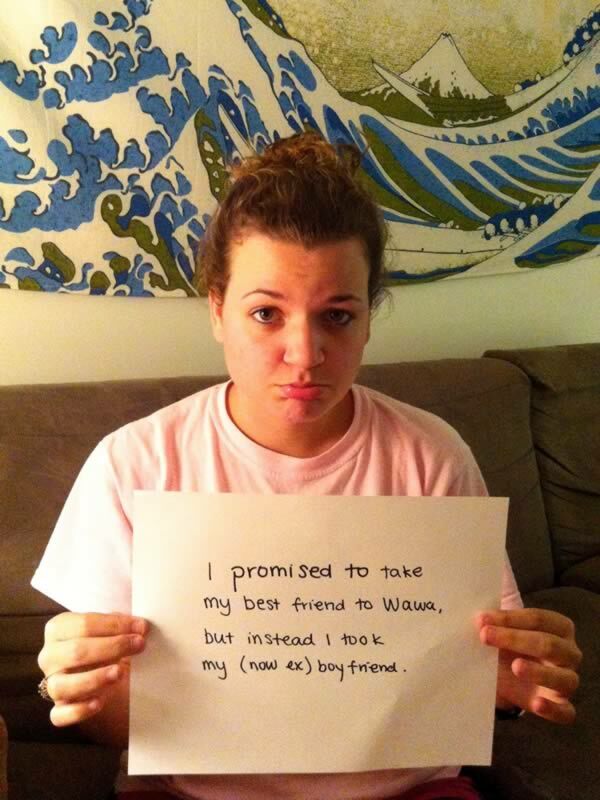 She definitely broke the roommate honor code. 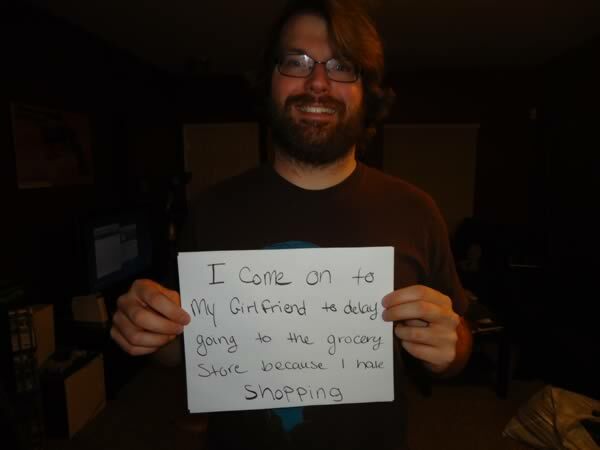 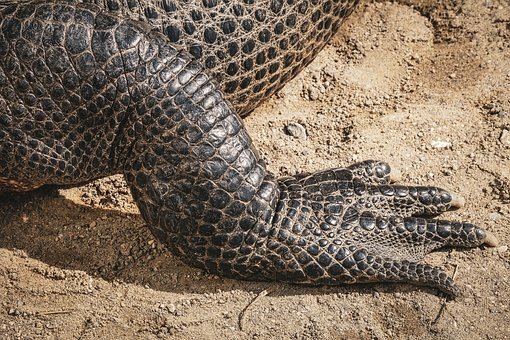 There is no better way to announce it. 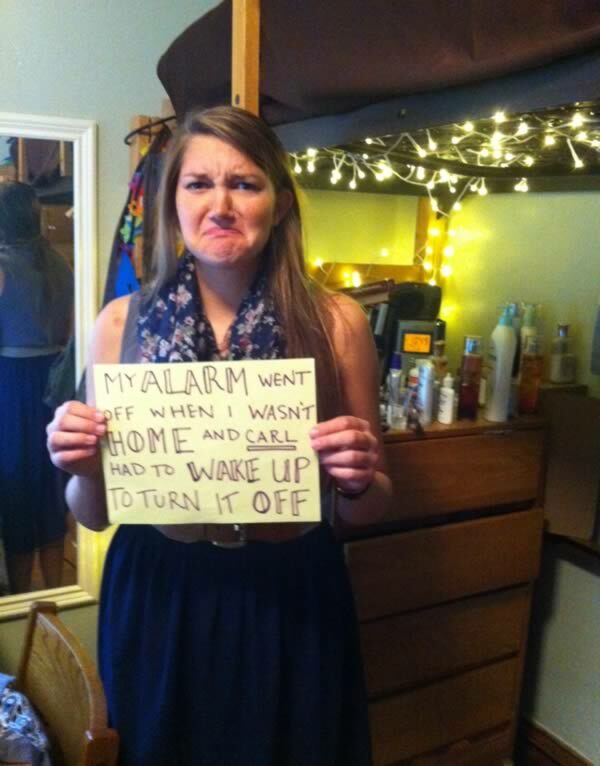 No one should ever be forced to wake up at 7:18 in the morning on a Sunday. 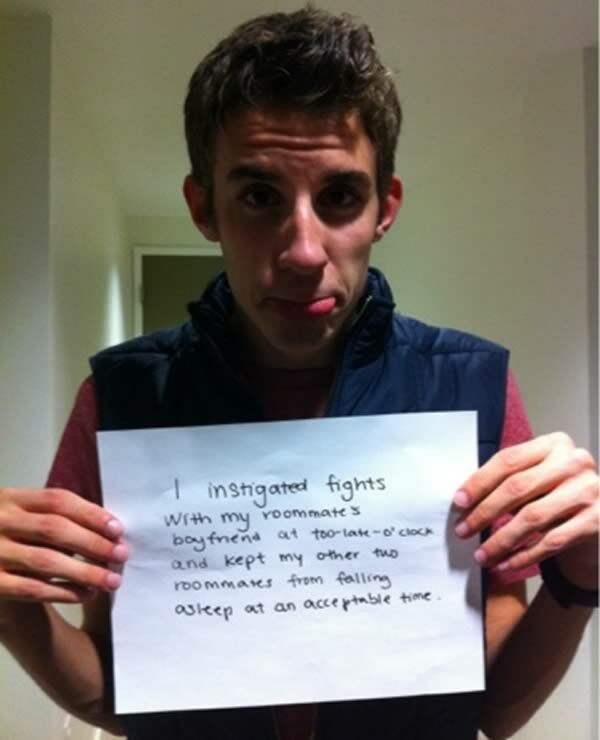 Boyfriends can be terrible roommates too.